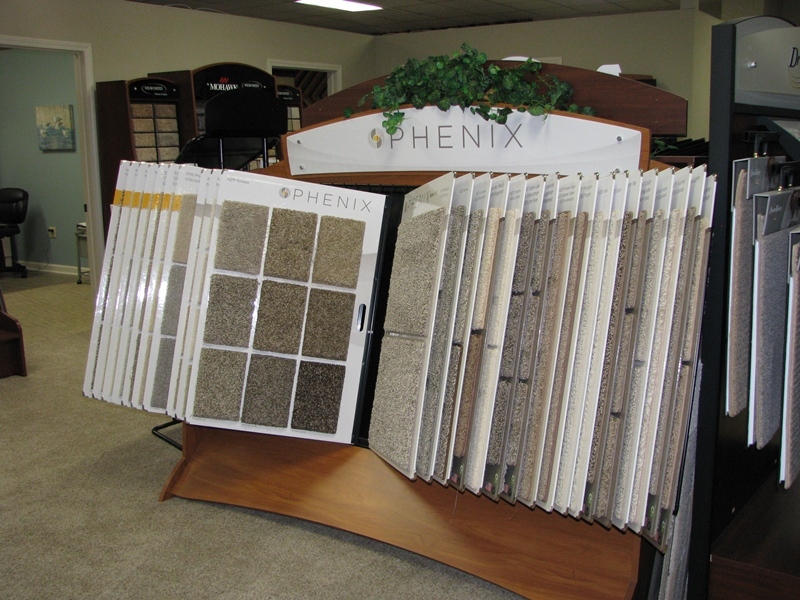 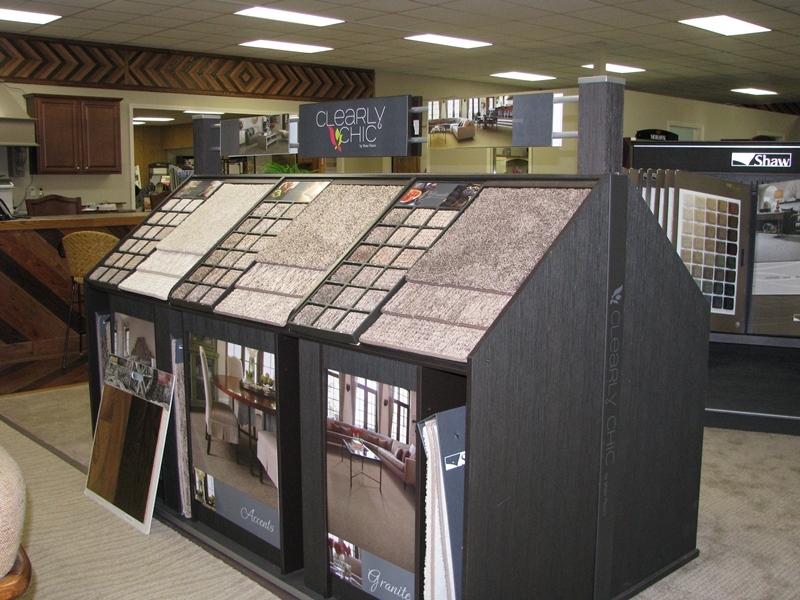 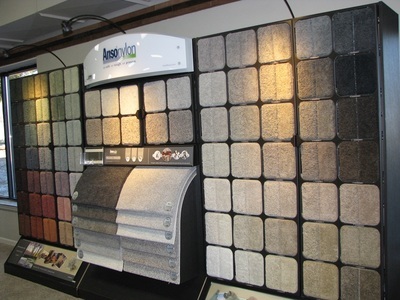 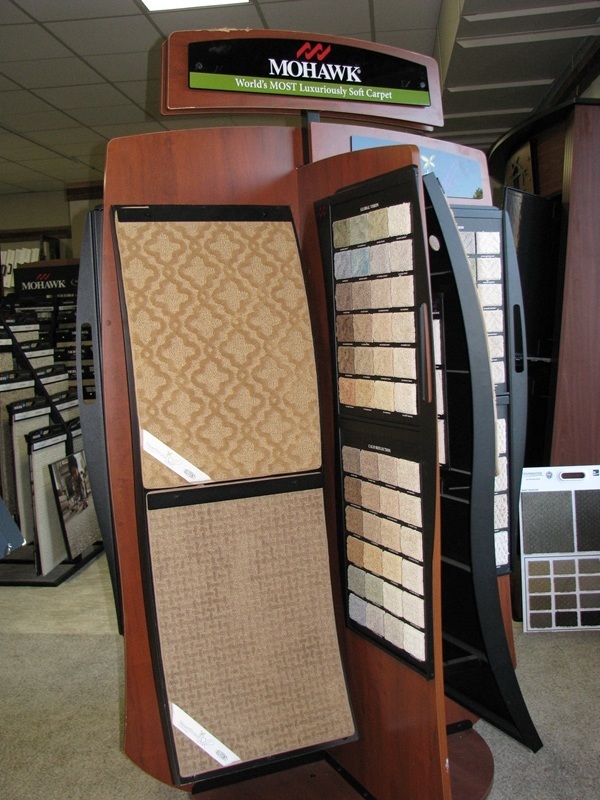 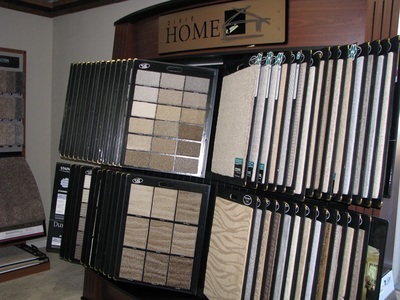 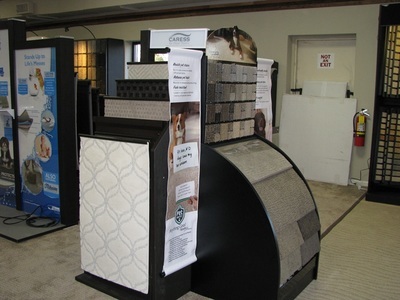 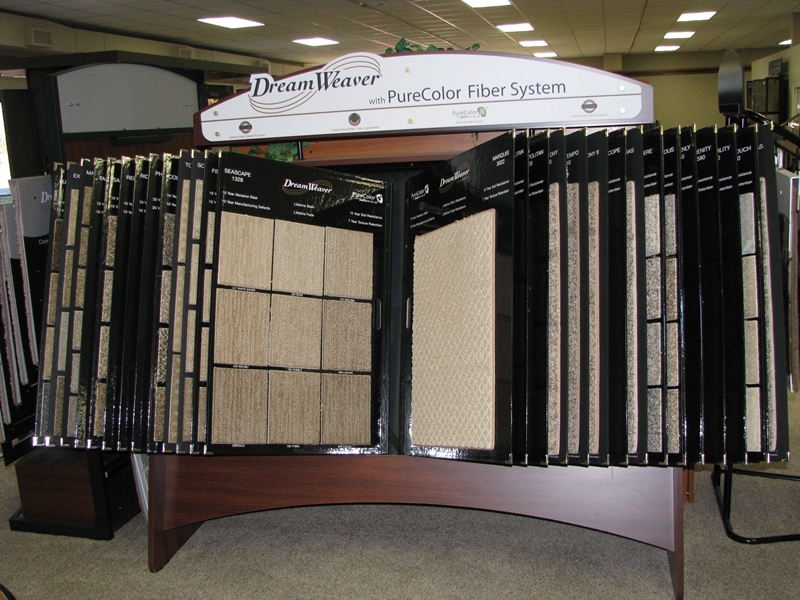 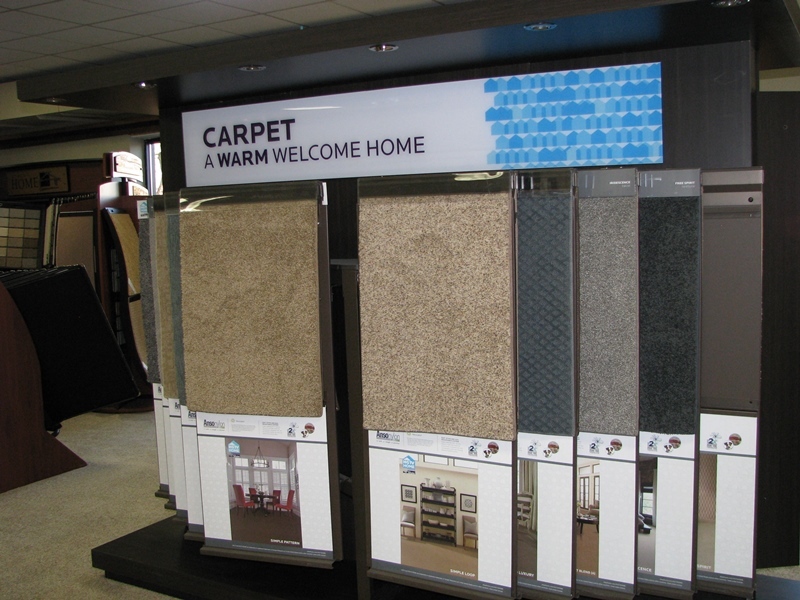 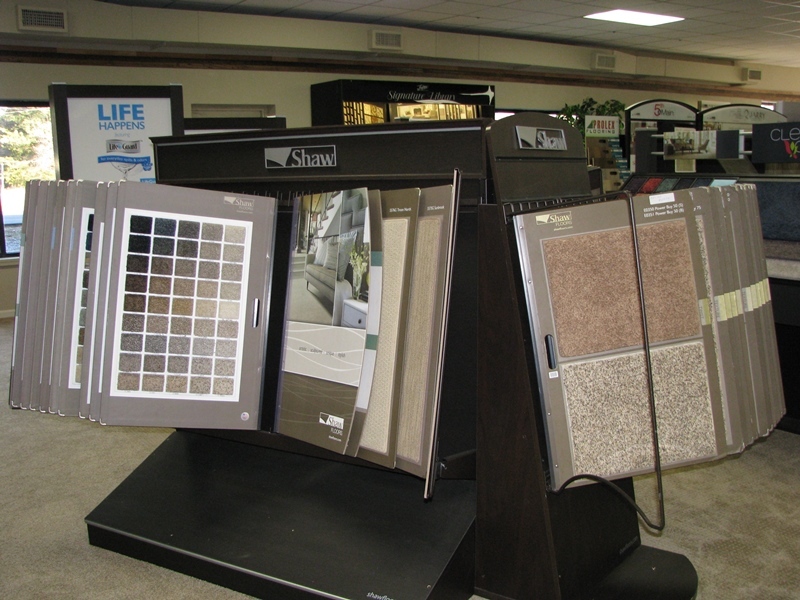 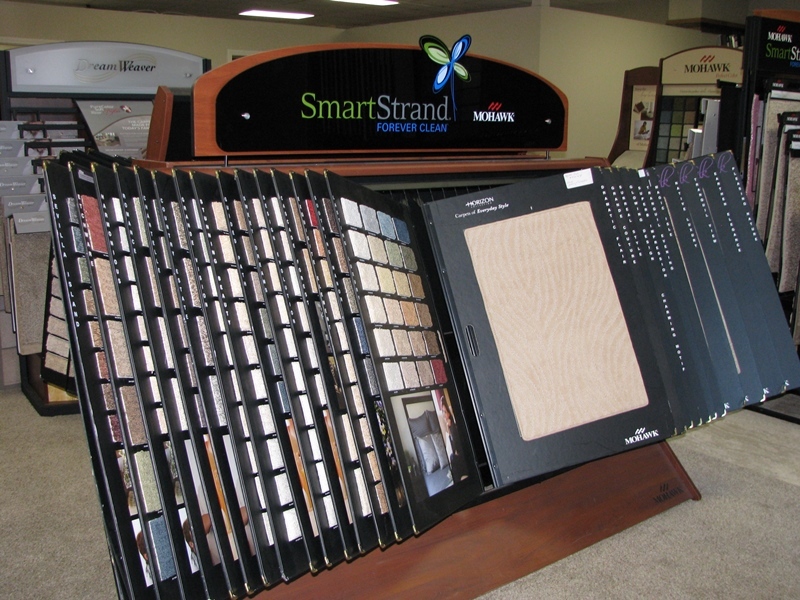 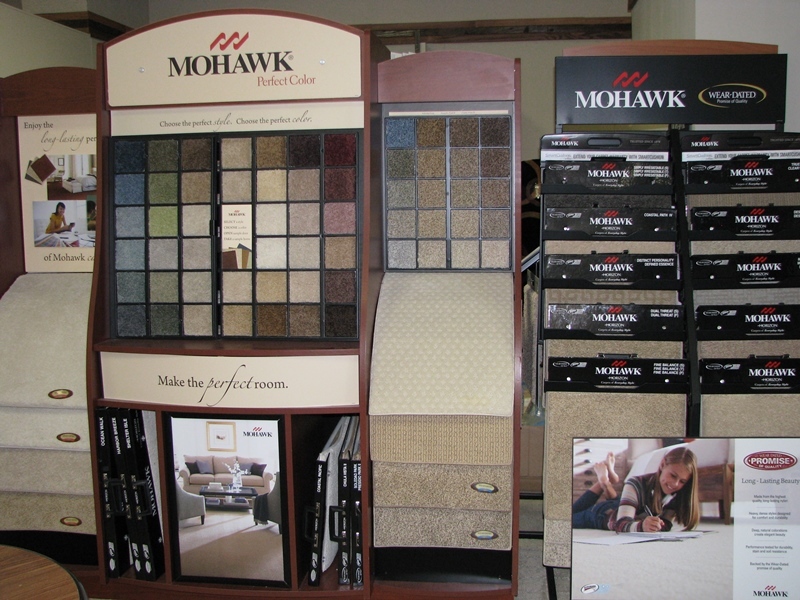 Our carpet store offers a full line of carpet in hundreds of styles, patterns, and colors. 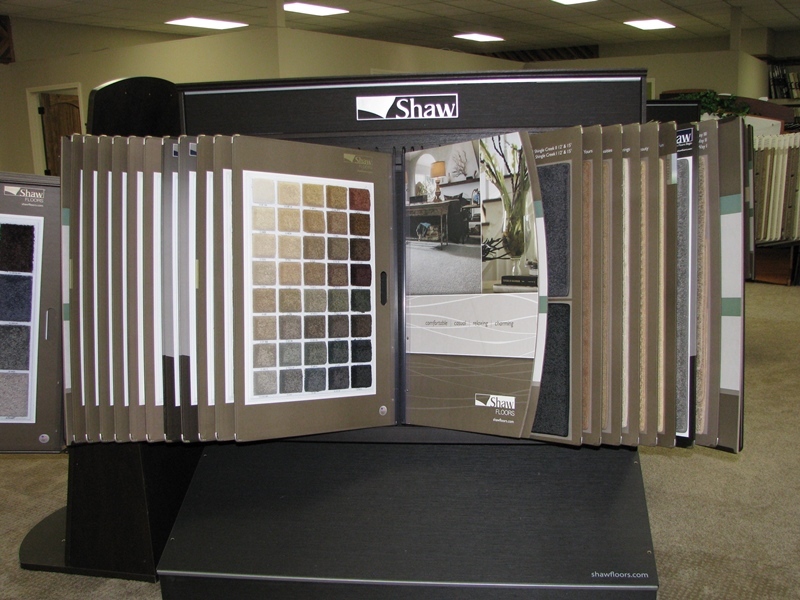 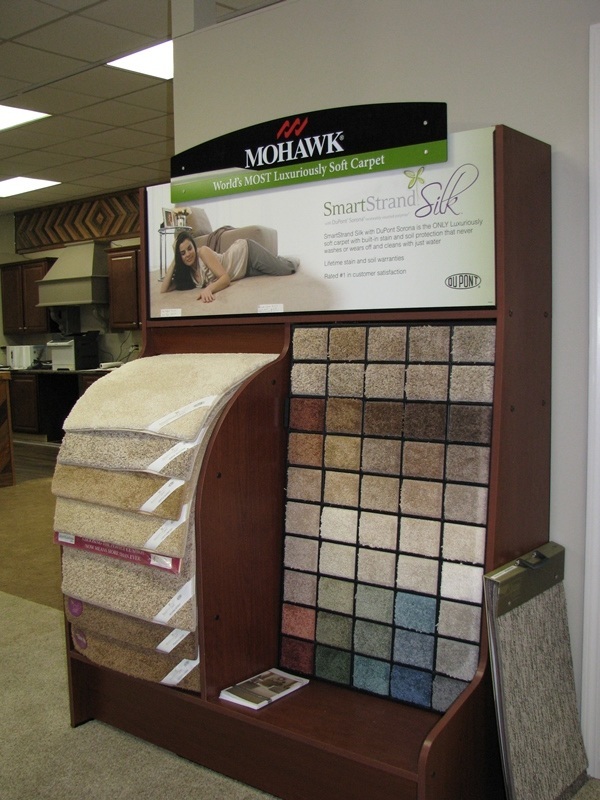 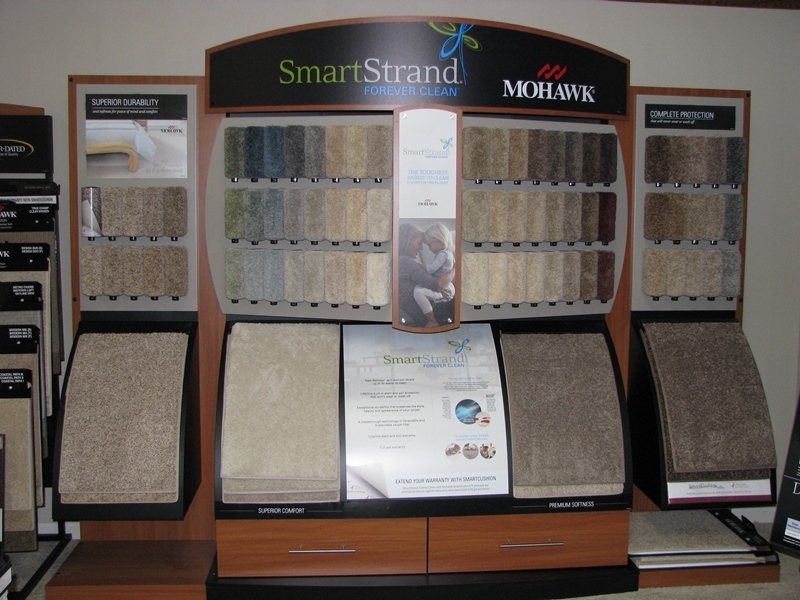 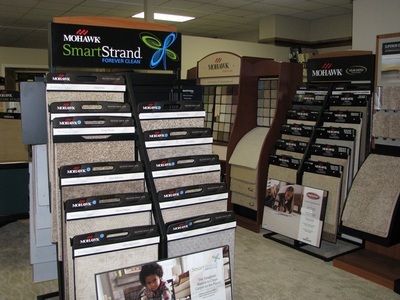 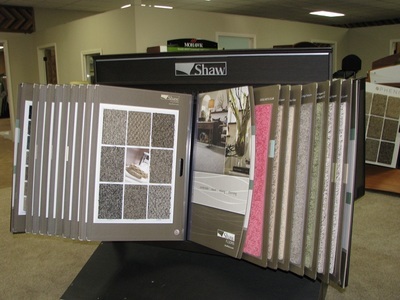 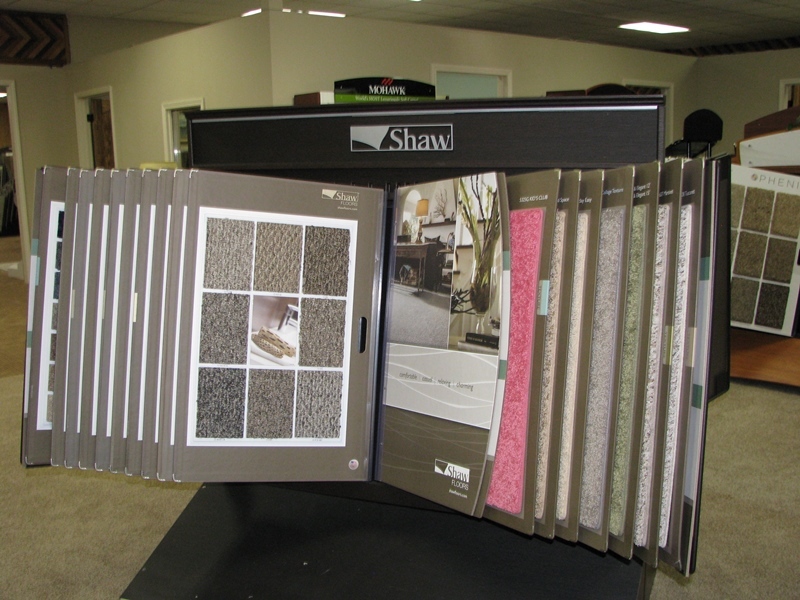 Carpet brands from quality manufacturers like Shaw Floors, Mohawk WearDated, Dreamweaver, Aladdin, SmartStrand, Stainmaster, Southwind, and Lexmark. Exclusive dealer for the World's Most Luxuriously Soft Carpet, Mohawk SmartStrand Silk Carpet with built-in stain protection that never wears or washes off. 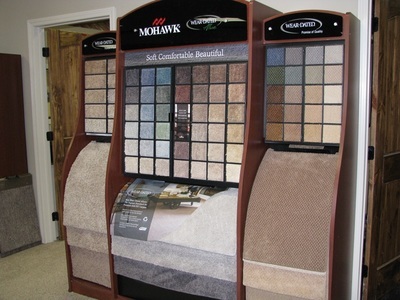 Carpet Installation services available to the Unifour area including Conover NC, Hickory NC, Newton NC, Taylorsville, Statesville, Sherrills Ford, Lincolnton, Morganton, and Lenoir NC.